Comes complete and ready to play! The Apollo Pro Lacrosse School Pack is ideal for school and club use. 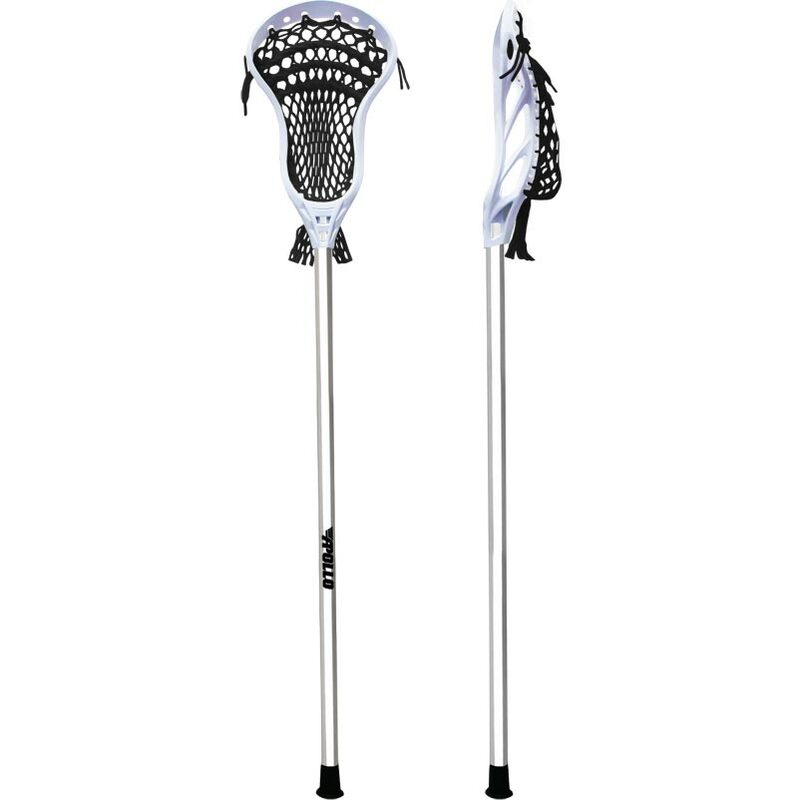 12 x Apollo 6065 Pro Lacrosse Sticks. 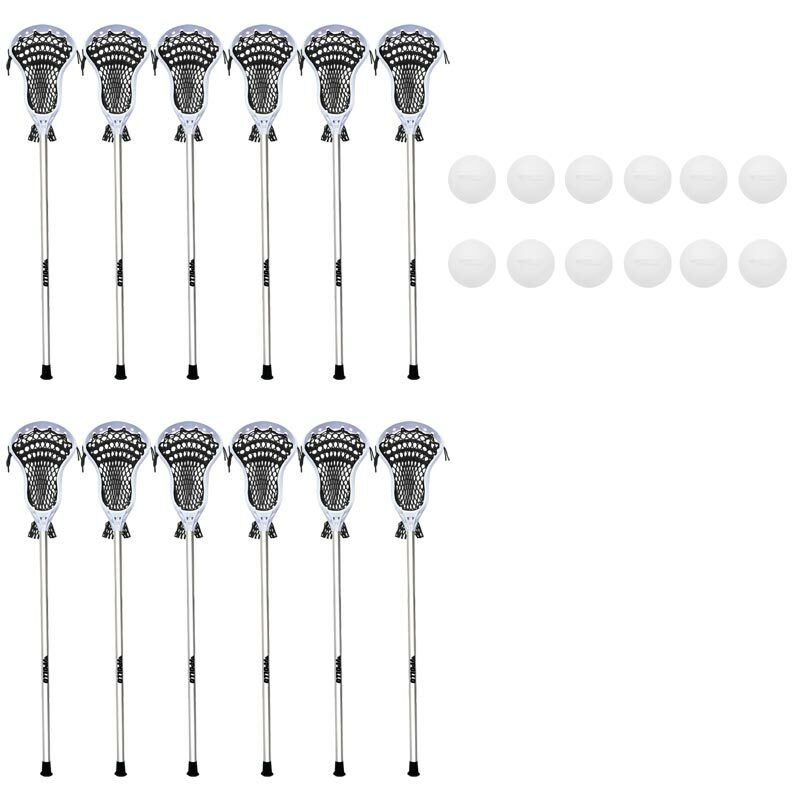 12 x Apollo Pro Lacrosse Balls. 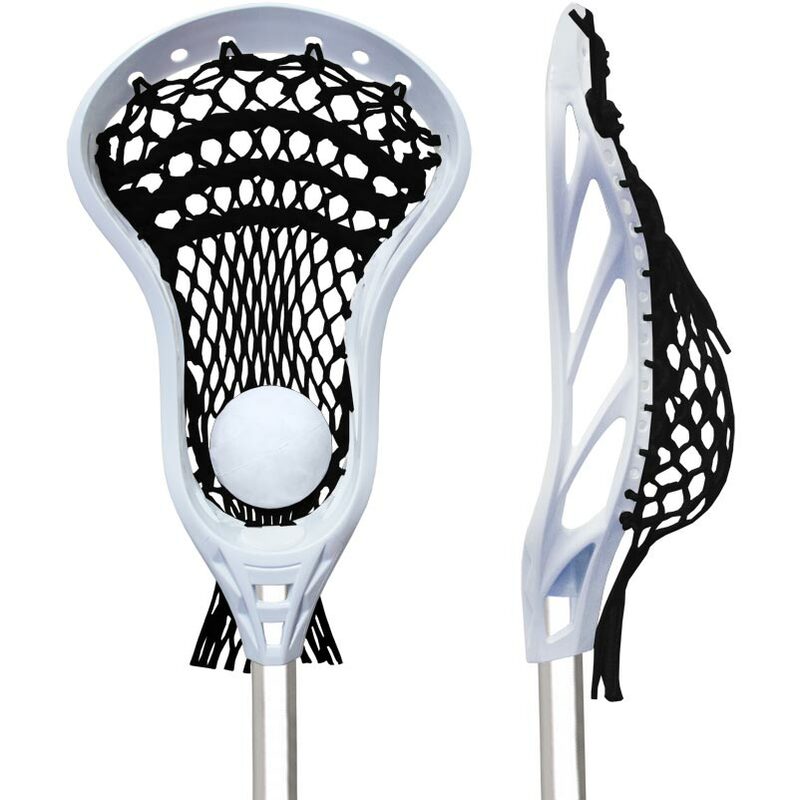 Maximise your control on the run, catching and throwing with the Apollo 6065 Pro Lacrosse Stick. Shaft Material - 6065 aluminium. Shaft Length - 30 inch (76cm). Head Length - 10 inch (25cm). Scoop Width - 7 inch (18cm). Pinch Width - 3.5 inch (9cm). Total Stick Length - 40 inch.